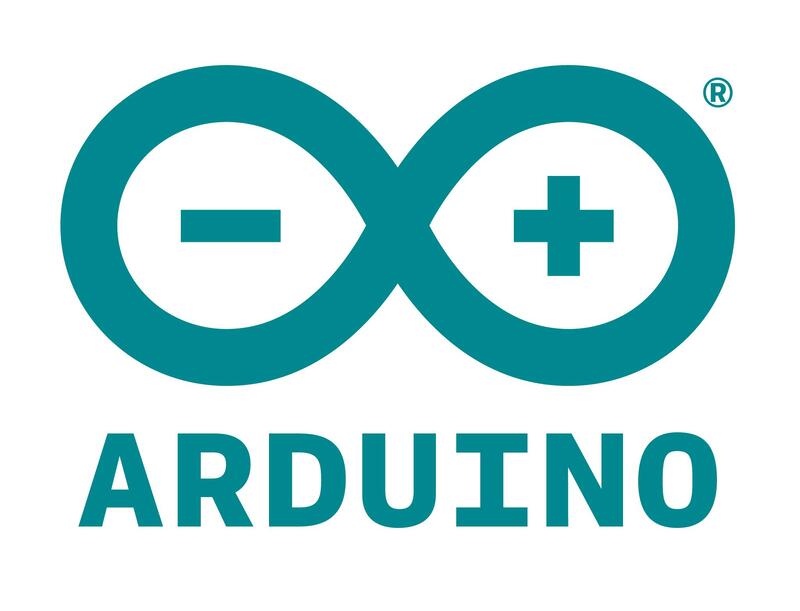 Join the Wizard of Make, Bob Martin, for an informative hands-on workshop covering advanced debugging techniques for Arduino® Sketches. This session will introduce you to the Arduino Sketch import function included in Atmel® Studio 7, which allows for full source code debugging ability. Using Atmel Studio and the Xplained Mini evaluation board, you will have everything needed to implement source level debugging on Arduino projects. An avid Maker before it was a wide spread term, Bob Martin has been tearing apart things to see how they work for his entire life. With 30 years of embedded system experience he now serves as the "Wizard of Make" for Microchip continuing his role from Atmel in which he keeps the Maker spirit alive within Microchip, educates aspiring Makers and continues to create, experiment and explore as much as he can. He lives in Sunnyvale CA with his wife, twin daughters and a cat with no teeth. Along with a garage full of surplus wire and boxes of "vintage electronics" that really need to be recycled.